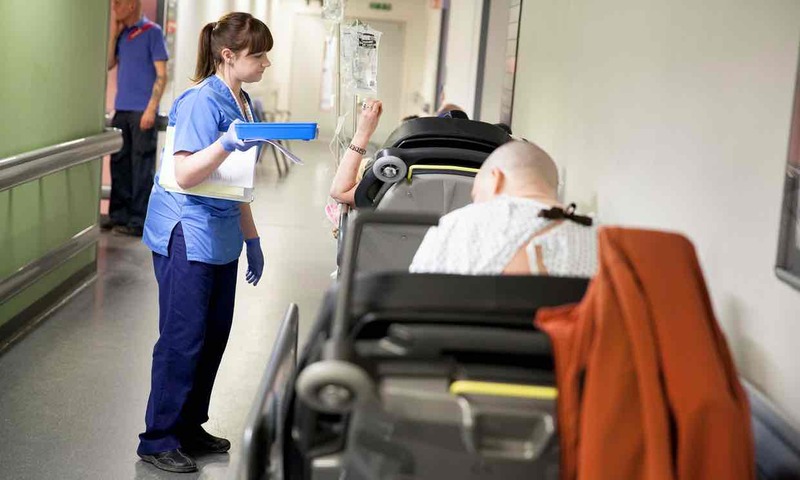 Many A&E unit staff lack the knowledge or confidence to care properly for mentally ill people, according to a report by the National Confidential Enquiry into Patient Outcome and Death (NCEPOD). Substandard care that mentally ill patients receive for physical health problems results in many of them repeatedly returning to A&E , the NCEPOD team found when they analysed the medical records of 552 patients who sought help at an acute or general hospital. “Good care was only provided to 46% of patients in this study, showing patients who had a mental health condition suffered the double-whammy of both poor physical and mental healthcare,” said co-author Dr Vivek Srivastava, who is the NCEPOD clinical coordinator and a consultant in acute medicine. “The systems don’t exist to train hospital staff appropriately in the care of patients who also happen to have a mental health condition, so immediately there is an issue with having the confidence to care for this group of patients. “Once someone is admitted to hospital it is likely to expose any underlying issue such as a mental health problem, and staff need to have the confidence to deal with this, and have access to and know how to refer to mental health services,” he added. Prof Sally Davies, the government’s chief medical officer, has estimated that 60% of the excess mortality among people with a mental health condition could be avoided if they received better care. The Department of Health said it was improving how A&E services cared for people with mental illnesses. “We have invested £247m to make sure support will be available for people who come to A&E needing mental health care. The NHS is also working to develop the mental health skills of all staff so that issues are identified earlier and patients receive the care they need,” a spokeswoman said.